Welcome to the Scatacook District page! 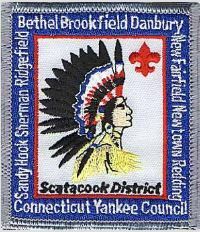 We are excited to bring Scouting’s mission and adventures to young men and women across northern Fairfield County. As District leaders, our goal is to ensure the growth and success of units in our great communities. We work with our chartered organizations and community groups to organize and grow Scouting units. Join us on the adventure of Scouting. 1978 Coy King ? ? ? 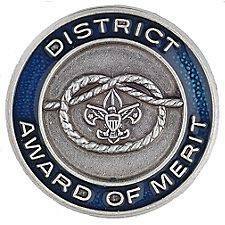 * Known to be awarded the Silver Fawn.